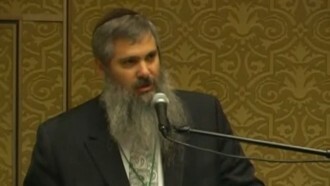 Rabbi Moshe Bryski is the director and spiritual leader of Chabad of the Conejo in Agoura Hills, CA. He also helped establish Chabad centers in neighboring Westlake Village, Calabasas, Oak Park, Camarillo, and Thousand Oaks, all of which are under the Chabad of the Conejo umbrella. 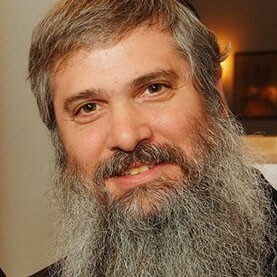 Rabbi Bryski is a gifted teacher and the Founder of the Conejo Jewish Academy, an adult Jewish education institution that attracts approximately 3,000 students each year to its many offerings.